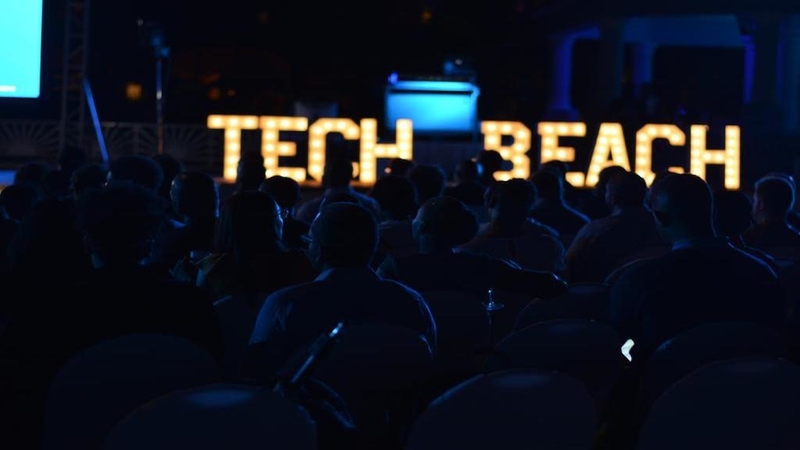 Technology interests from across the Caribbean are discussing regional prospects for advancement in the industry at Tech Beach Retreat, at the Iberostar Hotel in Montego Bay, St James. The conference kicked off Friday morning, with industry experts giving insights into some of the technology developments across the world. 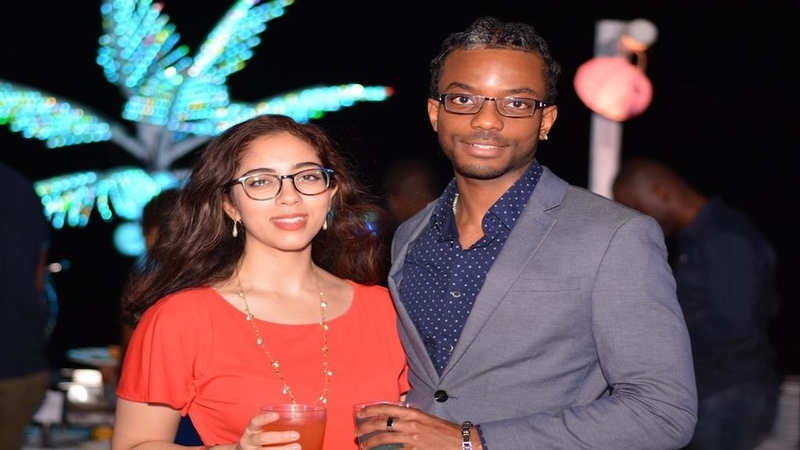 Organisers hosted a welcome reception on the beach at the hotel on Thursday night, with participants getting their first opportunity to mingle and network while enjoying some entertainment. Under the theme, ‘Disruptive Innovation – Exploring The Technological Transformation of Industries’, the organisers are hoping that the various stakeholders will be able to connect, discuss, exchange ideas and start to collaborate and build partnerships to help build the Caribbean region. Hamilton... These kind of dialogues don’t happen regularly in the Caribbean. Among the speakers at Friday night’s welcome reception were Musheer Kamau, Regional Operations Advisor, Strategy And Innovation Leader of the Inter-American Development Bank (IDB); Ian Durant, Deputy Director Economics Department of the Caribbean Development Bank (CDB) and Jeff Pulver, co-founder of Vonage. 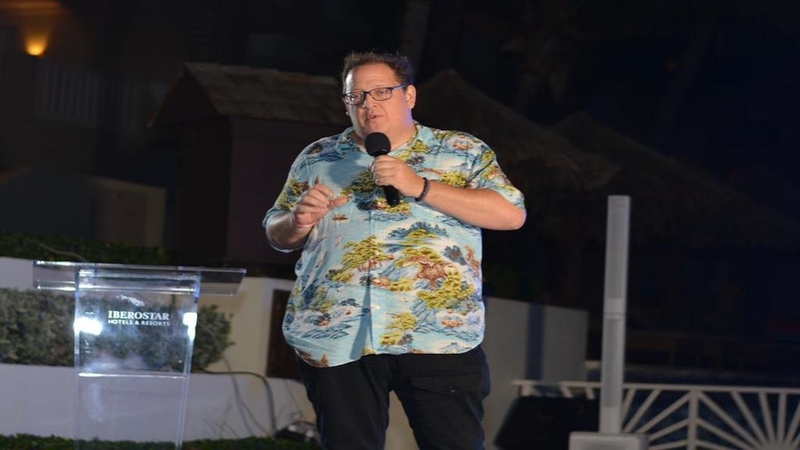 Kirk-Anthony Hamilton, co-founder and director of Tech Beach said, "Tech Beach is the only semblance of a global tech eco system in the Caribbean, where we managed to bring together a pretty awesome group of stakeholders from startups to successful entrepreneurs, investors, government, corporate executive etc, into a space. 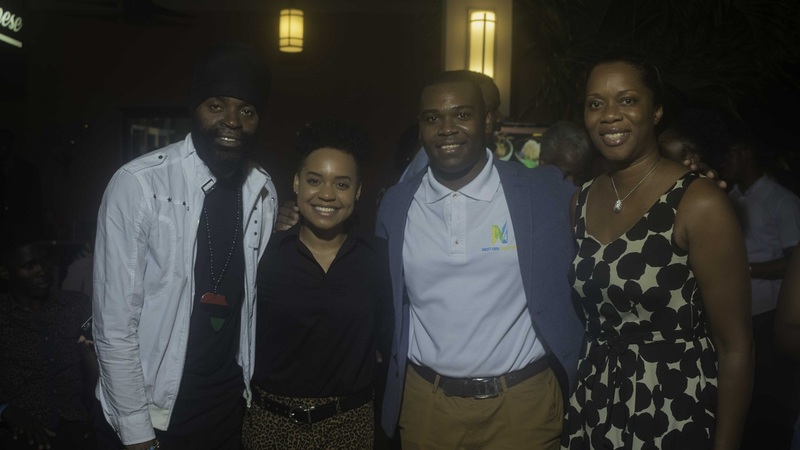 "These kind of dialogues don’t happen regularly in the Caribbean and these organisations have really come and set a firm foundation to bring this to the table and allow the Caribbean to blossom in a whole new way," Hamilton said. His partner, Kyle Maloney, said the two-day event will focus on learning and development. He said that a number of regional entities has partnered with Tech Beach to help develop startups and some of the enterprises around the region. Tech Beach participants pose for our camera at the welcome reception. Maloney said, "these enterprises are understanding how they go from zero to really scaling their products and going global." According to Kamau, Tech Beach will help the region gain knowledge and serve as a catalyst for innovation. He said, because knowledge is hard to get, the interactions at Tech Beach creates the perfect environment for regional stakeholders. 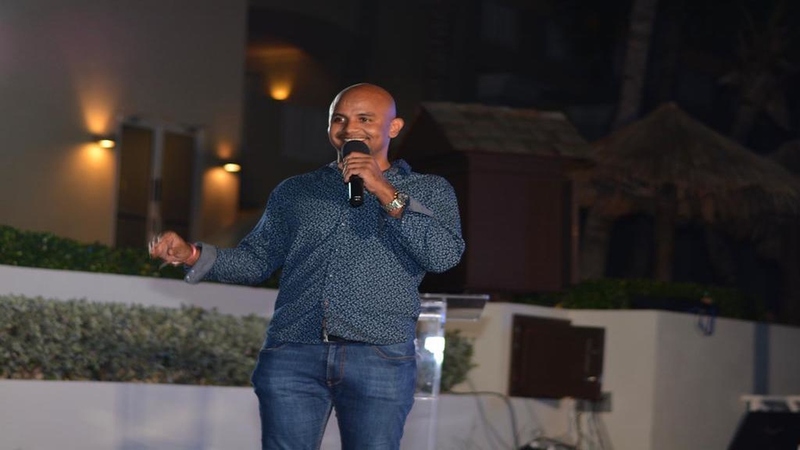 Meanwhile, Durant said the CDB is energised by the way that digitalisation is transforming the business landscape and redefining the roles and functions of actors, production, distributions and consumptions. 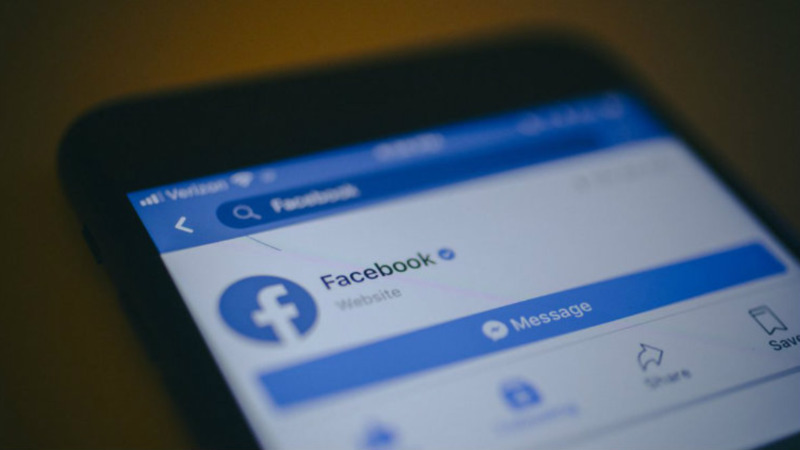 According to Durant, this has the potential to spur positive developmental outcomes such as increasing productivity, enhancing competitiveness and fostering sustainable lending rates. See more photos from Ramon Lindsay in the gallery below. 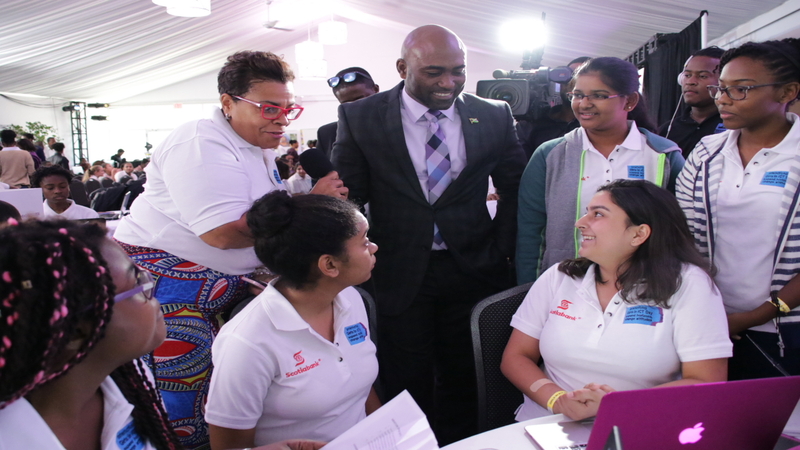 However, he said, because the region is lagging behind other areas of the world, the CDB has been assisting in helping to speed up the process of getting the Caribbean on par. Pulver advised the gathering to listen to themselves as others will provide negative energy for their ideas. He outlined the long process it took for him to gain success, which started from his high school years, when he started to get involved in startups, which has grown to over 400.